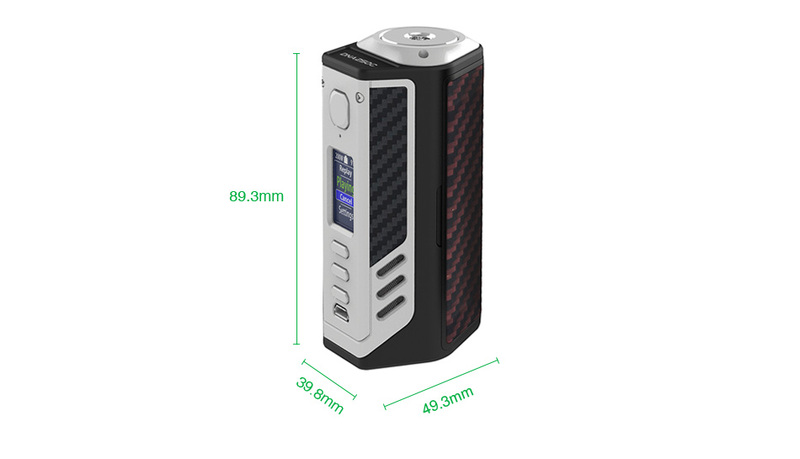 The Lost Vape Triade 300W MOD is the representation of Evolv’s latest DNA250C chipset. 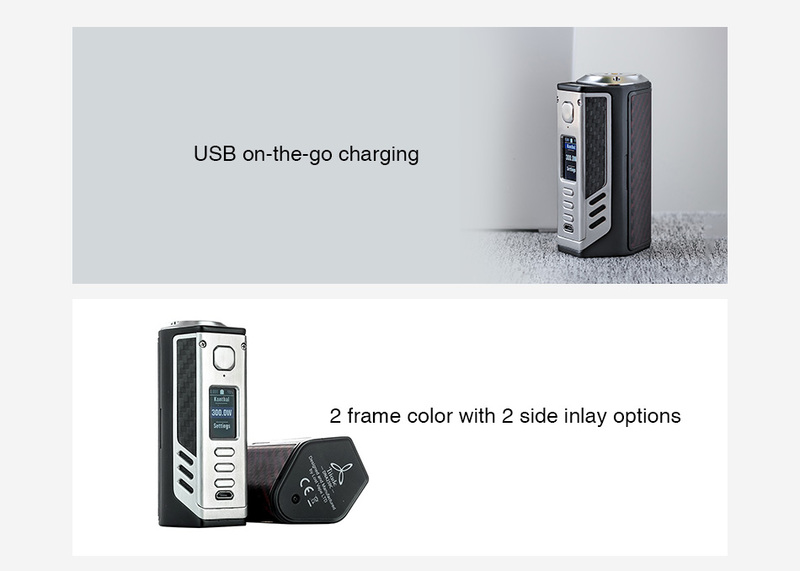 The Triade DNA250C adopts new REPLAY function – a feature that allows vapers to select their own perfect vape and save to replay it over and over. It is intended to capture the flavor and satisfaction of the “perfect puff” and provide the same level of performance and consistency on all subsequent puffs. Made of die-cast Zinc Alloy with 2 options side inlays, the Triade comes with various options to you. Just get this device for an amazing vape!